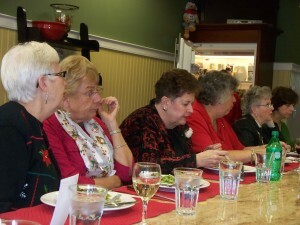 We are a club of women mostly in our 60’s. We meet once a month on a rotating basis. I usually moderate and present selections. 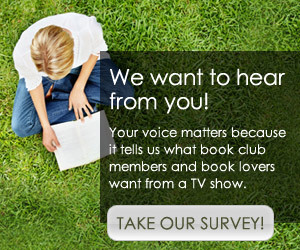 Our books are chosen mostly from the lists I compile and then we discuss amongst us which would be the most agreeable choice. 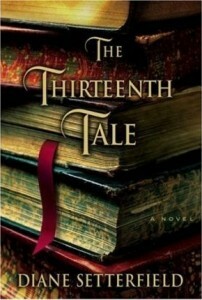 The Thirteenth Tale was our first gothic read and everyone was surprised about how much we enjoyed it. The Good Earth was terrific and we read a classic or two several times a year. ou ladies are doing a great job! Keep the good work.